Edible flowers are my new current obsession. 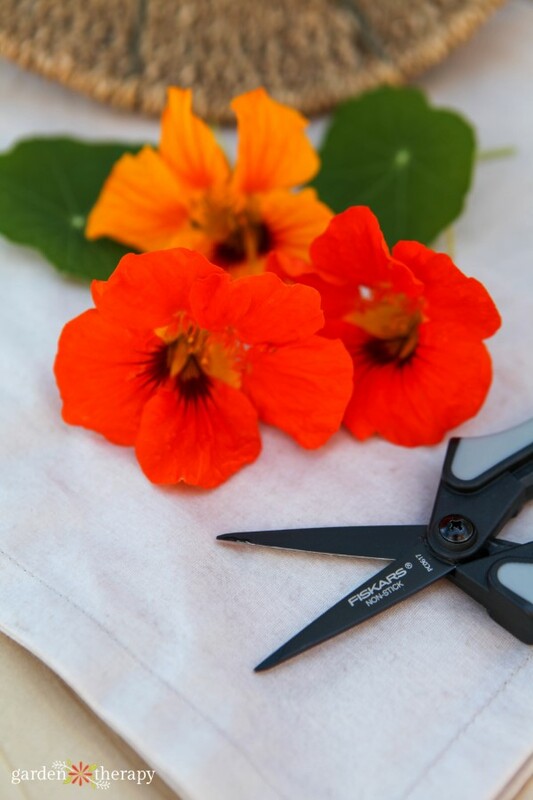 I’ve been snacking on blooms like kale flowers, sage blossoms, and nasturtiums for many gardening seasons as these edible flowers are a product of my vegetable and herb gardens. Last year, I added another layer to my obsession by growing violas and pansies in my lettuce beds; they brightened up the garden and gave me baskets of tasty flowers to add to recipes. This year I have gone a little off the rails and planted two different dedicated edible flower gardens! 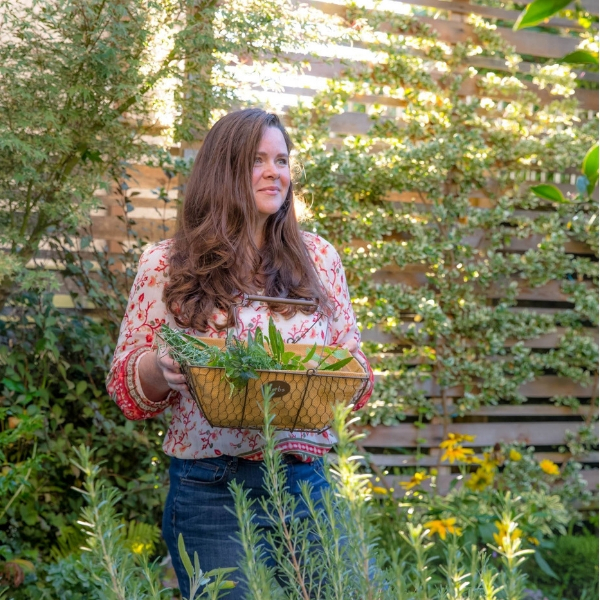 Obviously, I’ve learned a lot about the best ways to use edible flowers, so I wanted to share some of my tips for harvesting, preparing, and storing them for culinary use. 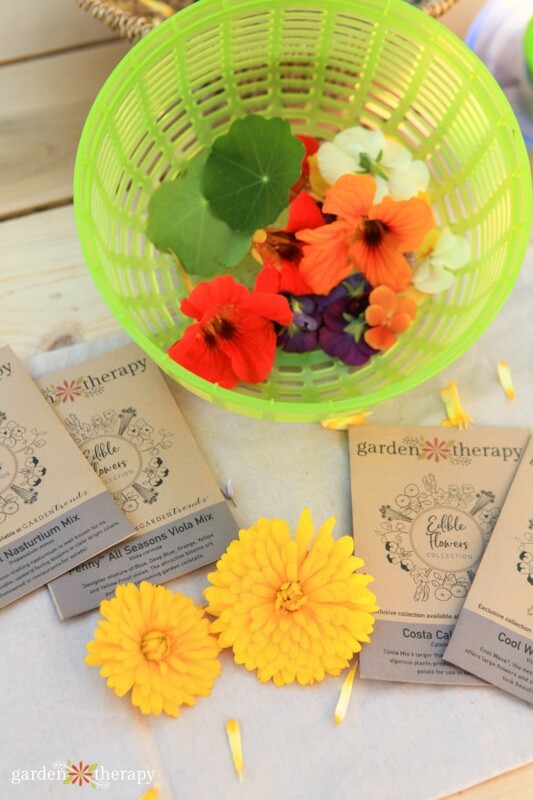 Growing edible flowers at home means you’ll be certain that the flowers don’t have any chemicals or sprays added to them. And that’s good news because plants that are classified as “ornamental” could get sprayed with all sorts of yucky things you don’t want to put on your salad plate. You can grow edible flowers in garden beds, vertical planters, containers, hanging baskets, and even the vegetable garden. 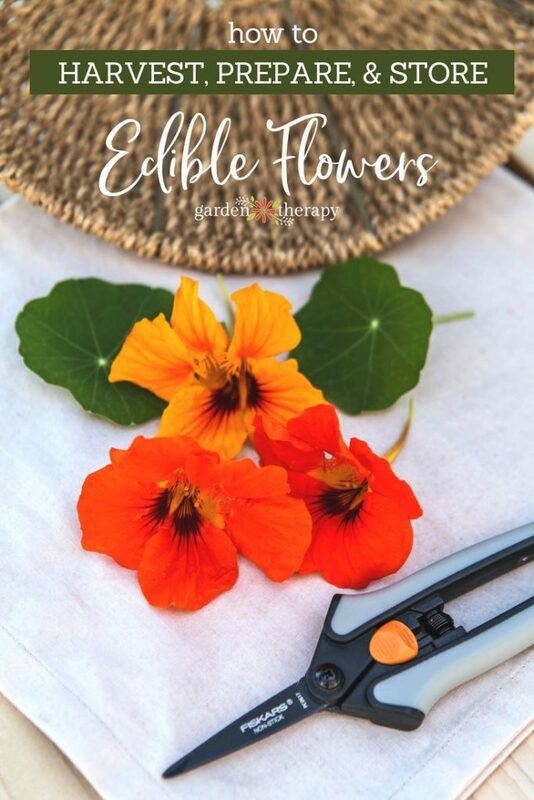 Edible flowers look great while blooming and harvesting them regularly will send a message for the plants to produce more flowers and continue blooming in the garden. 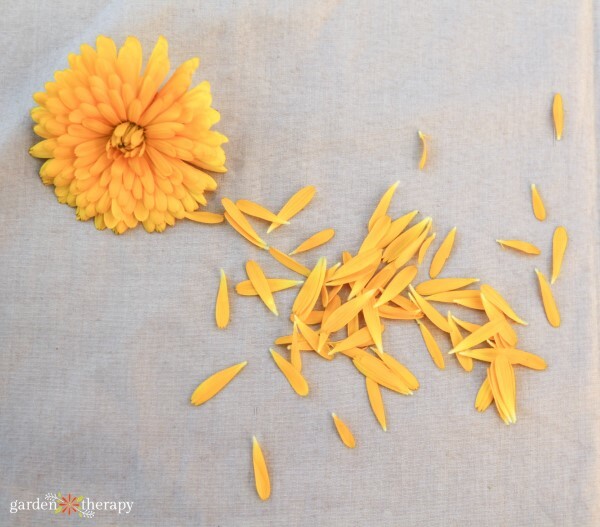 So now that you’ve gone through the steps to grow these gorgeous flowers in your garden, it’s time to get out your snips and put them on a plate. 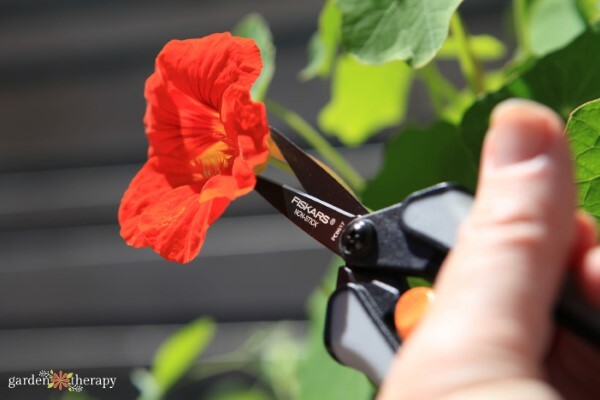 This post has been sponsored by Fiskars who also provided me with SoftGrip® Micro-Tip® Pruning Snips which I used to harvest my edible flowers. All opinions in this post remain my own. 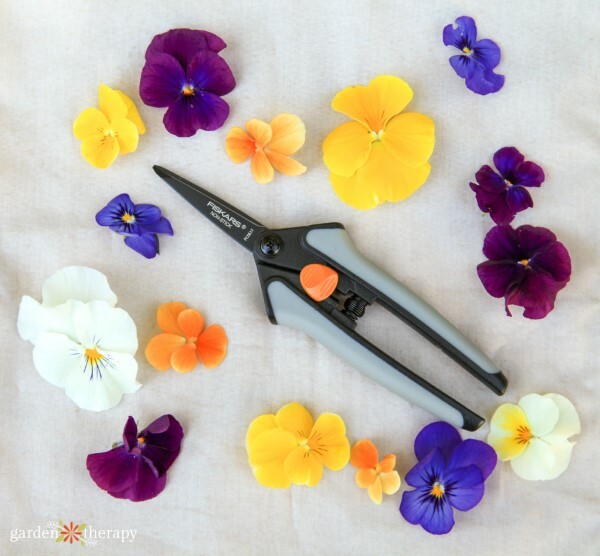 Since I have been harvesting a lot of edible flowers lately, I like that these snips have been awarded the Arthritis Foundation’s Ease of Use Commendation! They really make harvesting vegetables, deadheading, and light garden jobs quick, precise, and effortless. See the giveaway at the end of the post to win some of your own! Harvest edible flowers for recipes at their peak of freshness: when they have fully bloomed and are not starting to wilt. Cut them during the cool parts of the day (early morning or late evening). Harvesting when it’s cooler out ensures that you’ll cut the flowers when they have the highest water content, keeping them fresh and perky. Plan to use your edible flowers within a day of harvesting them. Ideally, they should be cut just before use. 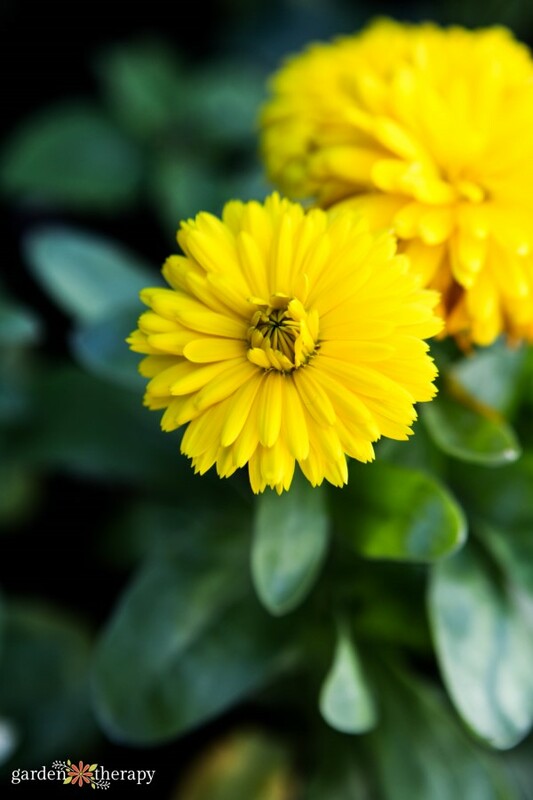 Use a clean pair of micro-tip pruning shears to cut the bloom just below the flower head. I like using micro-tip snips over scissors because they are both delicate and powerful. I will undoubtedly come across some deadheading or pruning that needs to be done while I harvesting flowers, so I like that I don’t have to switch tools. They are small and I can keep them in my garden apron, and they have a little cap that keeps them from poking me. Lay the flowers in a basket and set them in the fridge until use. 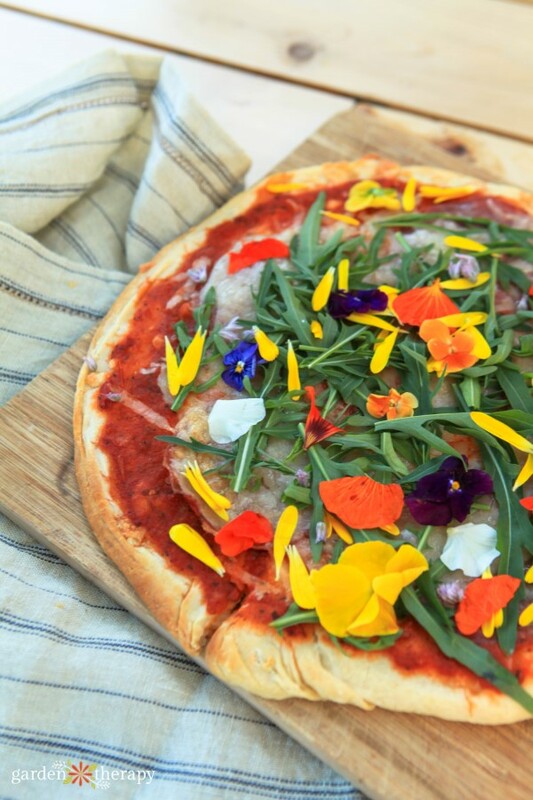 Edible Flowers can be added to salads, pizza (sprinkle them fresh on top after cooking), ice cubes, lollipops, cupcakes, and more. Some edible flowers are better in sweet recipes (like violas and pansies) and others may work better in savory dishes (like chive blossoms and calendula). 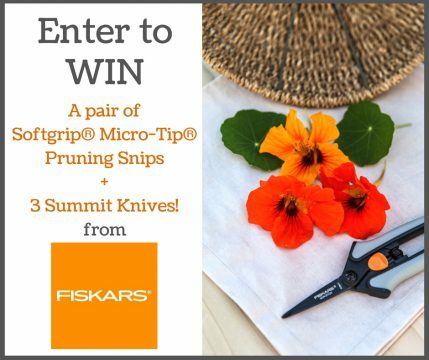 Fiskars has generously offered to give a pair of SoftGrip® Micro-Tip® Pruning Snips and a set of three Summit Knives to one lucky Garden Therapy reader. 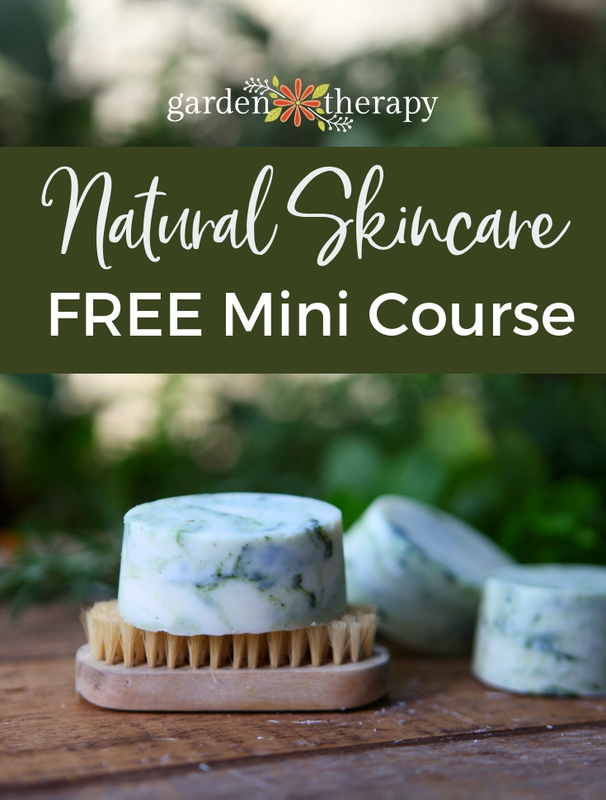 To enter, leave a comment on this post by July 15th, 2018. Be sure you are also signed up for our newsletter to get news and special offers we don’t share anywhere else. This contest is open to residents of the continental US and Canada, except Quebec and where prohibited. Love edible flowers in my salads. Also love these pruners. Have bought several over the years, but someone always seems to borrow them. I love adding flowers to my salad. I have to admit that I have only done this with violas. I’m excited to try more of the varieties you talked about. I have lots of zucchini plants so I can sacrifice a few potential zucchini and try the flowers! I really like the Fiskar shears for my knobby, old, arthritic hands. It’s hard to find ones that are easy to use when your hands are so arthritic. I just love edible flowers! They add such an elegant touch. I was introduced as a young child to nasturtiums, and have sugared pansies for a wedding cake with a Mardi Gras theme. So anxious to grow, preserve and enjoy these again! Excited to try your vinegar recipe!